Plans change, so we need to adapt. In response to changes in our life, we’ve decided to downsize, pack up our cats, buy a motorhome, and hit the road full-time. Crazy? Maybe. 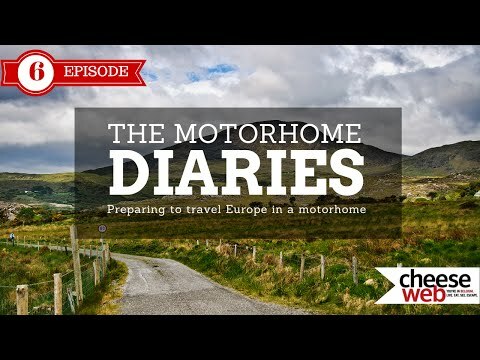 Find out more by reading our introduction to the Motorhome Diaries and by following our journey through our videos. You can also subscribe to our YouTube channel to get the latest videos as soon as they are released. Got a question? Leave a comment below or send it via our contact page. Motorhome Diaries E02 - Why a motorhome? Motorhome Diaries E04 - Where to go? Motorhome Diaries E05 - How are you downsizing? Motorhome Diaries E07 - Fear? Having seen you early videos planning your motor-home trip, I am very disappointed that now you seem not to be mentioning anything about your motor-home. I was hoping to hear more about your experience finding places to park, the caravan sites, challenges you had living in a motor home, things you had not expected or thought of – plus some tips. Instead you just seem to be doing travel guides to the places you have visited? Have you given up on the motor-home? 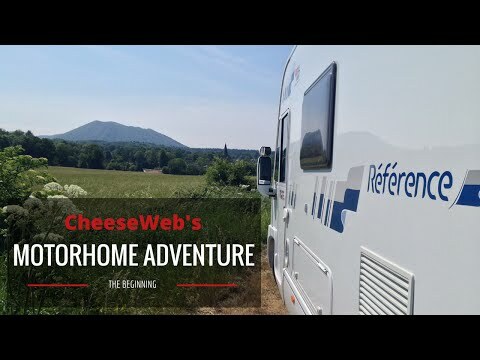 We have not given up on the motorhome, but we are also very concious of the fact the majority of CheeseWeb readers aren’t motorhomers. For that reason, we try as much as possible to focus on travel anyone can do. However, we are also building up another website that is hyper-focused on our motorhome travels. You can find it at CamperCats.com. We’ve been keeping detailed personal journals which we are slowly uploading to the site (we’re way behind but we’re getting there) and we also have a map detailing where we stay each night and what activities we’re doing. Feel free to join us over there for our motorhome specific writings. Cheers!